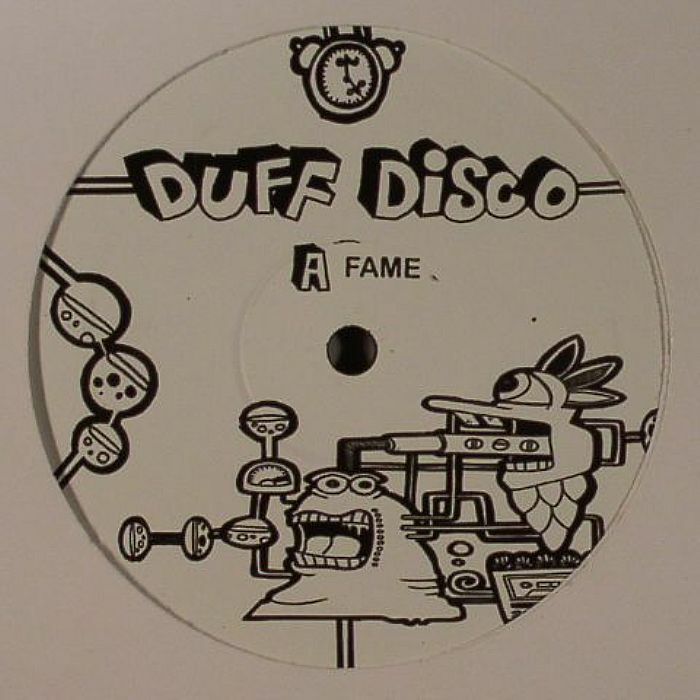 Duff Disco took us all by surprise last month. Two giant edits of Bowie’s ‘Fame’ and Red Hot Chillie Peppers. The second release is on its way now. And it sounds like an essential purchase. Since The Revenge and 6th Borough Project seem to have sacrificed quality for quantity, mysterious Duff Disco has taken the relay and moved forward. If you dug Stevie’s ‘Love Light in Flight’ edit by The Revenge from couple of years ago, these two retouched classics follow the steps. Big bassline, mid-tempo rhythm track, plenty of dub and the right doses of vocals. It just works.